Handmade is what you create with your hands for tools and your soul for guide. It is something inspired by your heart and not your reason. 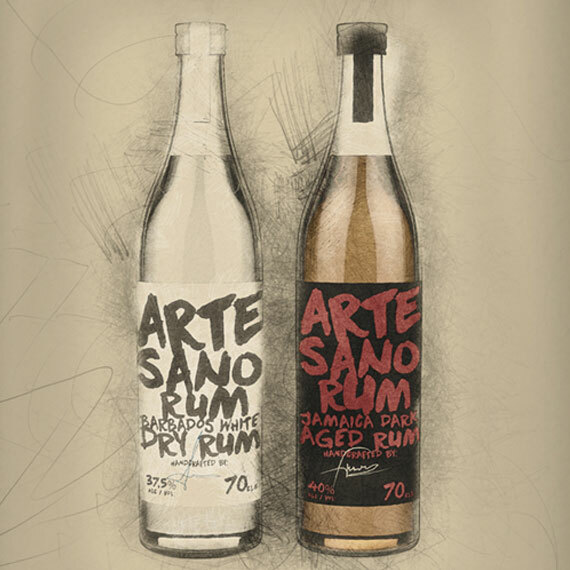 A creation in limited volumes, intended for the few, yet of limitless regard and worth. 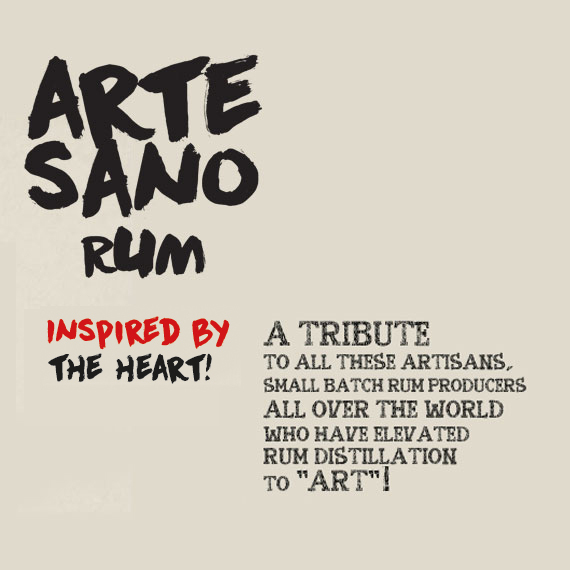 This is the meaning of Artesano. Artisan is the skilled, the handicraftsman who, with his hands and soul, creates something unique. 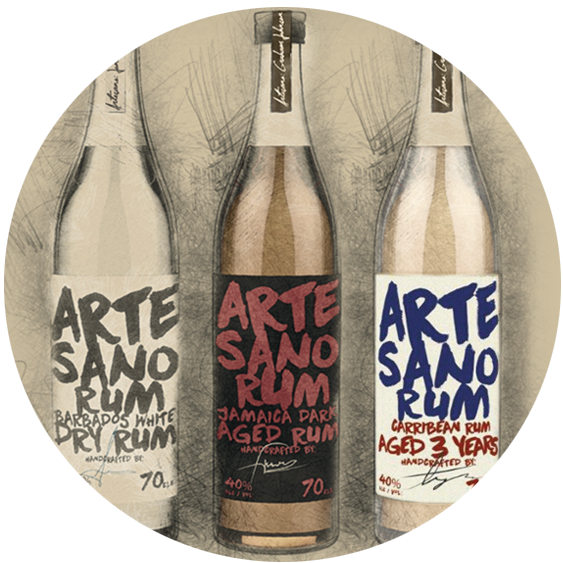 Artesano Rum pays tribute to both artisans and small batch rum producers all over the world who have elevated rum distillation to “art”! 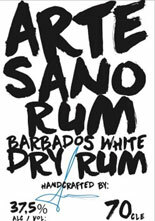 A creation of a really distinctive rum in three different versions.